Saying no to MSG is the cure to autism? Monosodium glutamate or MSG is a food additive commonly used to enhance the overall taste of foods. MSG has been used for decades to season food and is “generally recognized as safe” for human consumption by the Food and Drug Administration (FDA). 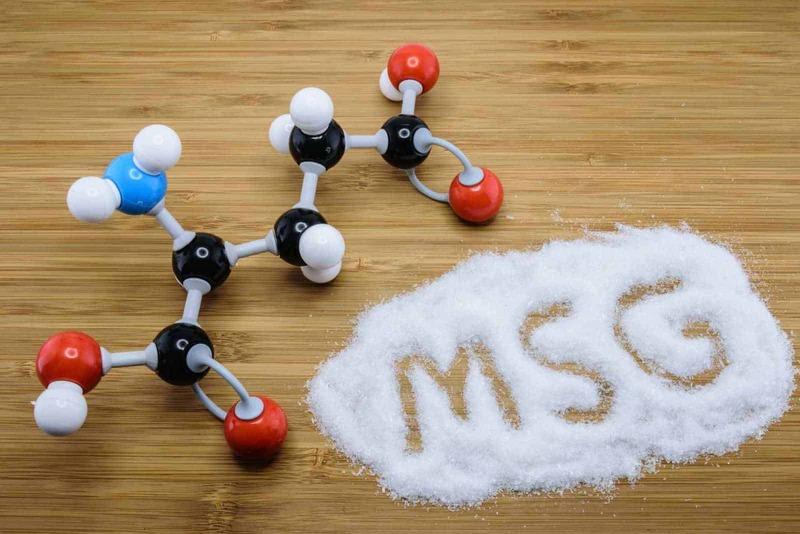 Often linked to Chinese restaurant foods, the possible side effects of MSG remain controversial. But could stopping the intake of MSG be the cure for autism? At least a biochemist in San Francisco Bay Area thinks so. Dr. Katherine Reid is the mother of 7 year old Brooke. At age 2, Brooke began showing signs of autism and Reid started her search for the cure to her daughter’s autism. After eliminating MSG from Brooke’s diet, Reid claims all symptoms of autism were completely removed.